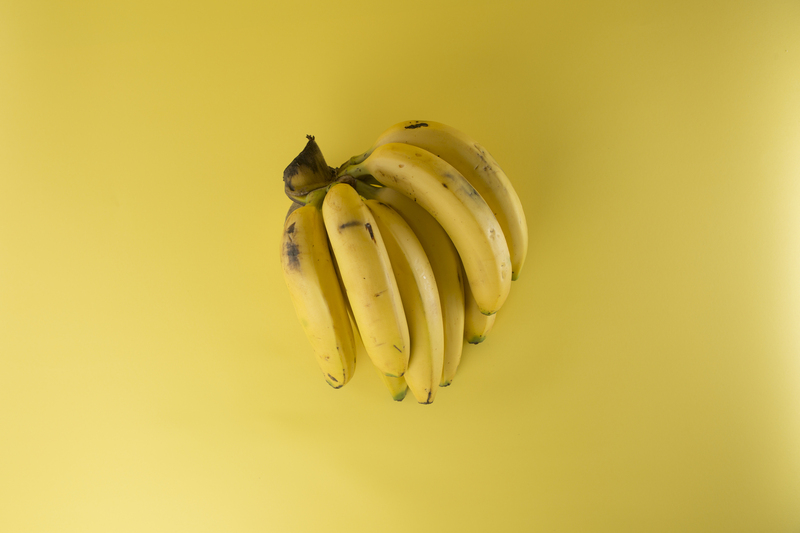 Health Myth: Are Bananas the Richest Source of Potassium? Many people express concern about “needing the potassium” as they may be on meds that require this. Because restricting bananas is part of my standard recommendation for those who want to lose weight, and for those with diabetes, I want everyone to know there are many other foods that provide more potassium per standard serving including white beans, clams, tomato paste, halibut, edamame, lima beans, and winter squash to give a few examples. 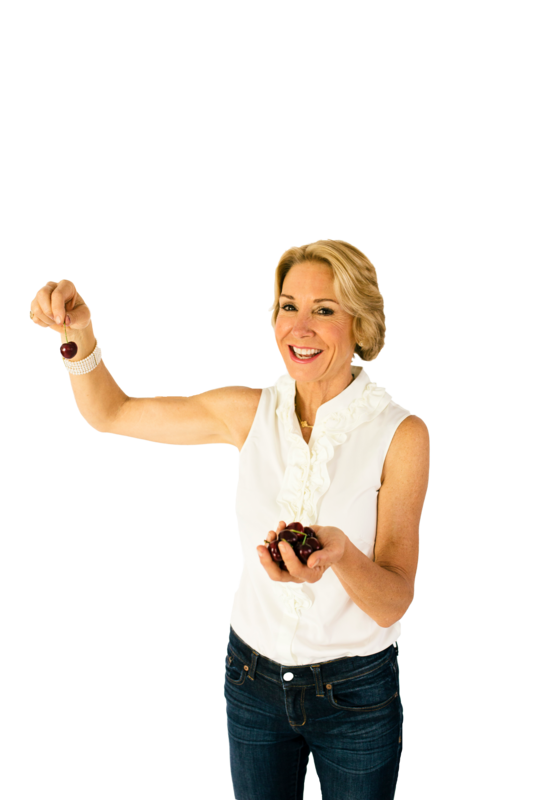 Watch the video below for more wow-ing, need-to-know information on this vital nutrient! Also, learn these health food myths and avoid potential diet destructors! For even more expert advice on nutrition, order a copy of my award-winning book, Eat Right for Life. It could change your life!